146 Springton Crescent – Barrhaven | Nesbitt Property Management Inc.
Beautiful single family home available for rent in the Chapman Mills area of Barrhaven. 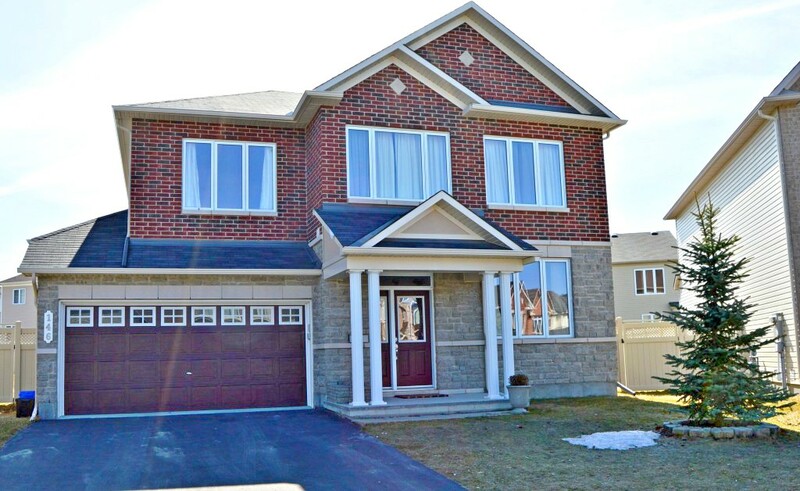 At 2400 sq ft (plus a professionally finished basement), this home is well-suited for a professional family. Features include hardwood on the main level, 9 foot ceilings, stainless steel appliances and granite countertops in the kitchen, 2nd floor laundry room, surround sound set up in the basement, central vac, high-efficiency furnace and water tank, and a generously-sized backyard with a large deck. Nearby access to public transportation, shopping, and a choice of various schools is available in this neighbourhood.